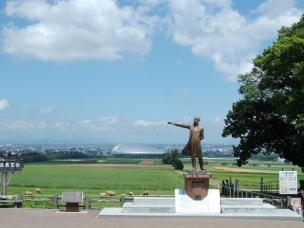 The Niseko View Plaza is at the gateway of a Niseko area on the crossing point of the National Highway #5 and the Hokkaido Highway #66. 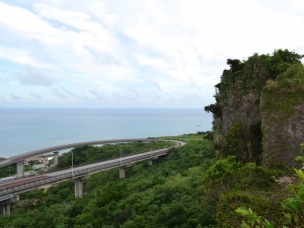 Being true to its name, it is a view point for Mt. Yotei, Mt. 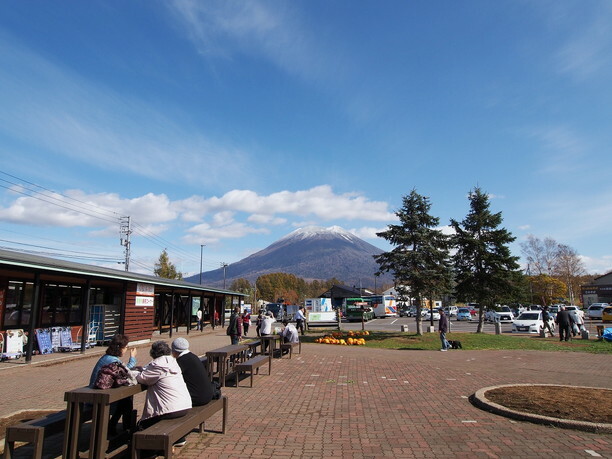 Niseko Annupuri and other mountains and a lot of tourists visit during a high season. The View Plaza has an Information wing, a Free-space wing and a Bathroom wing. They also sell fresh produce and local’s specialties. You can get tourist information and the Plaza is a great hub for those who travel in and out of the area. 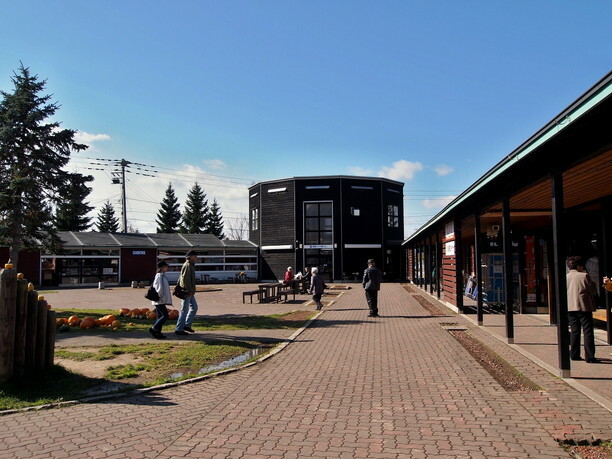 The center of the Michi-no-Eki Niseko View Plaza is an Information Plaza wing. 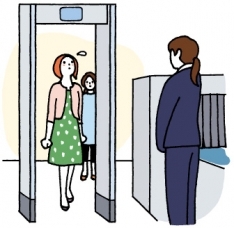 The staff members from the tourist organization are always there and they can help you find good restaurants and all the other information you need. 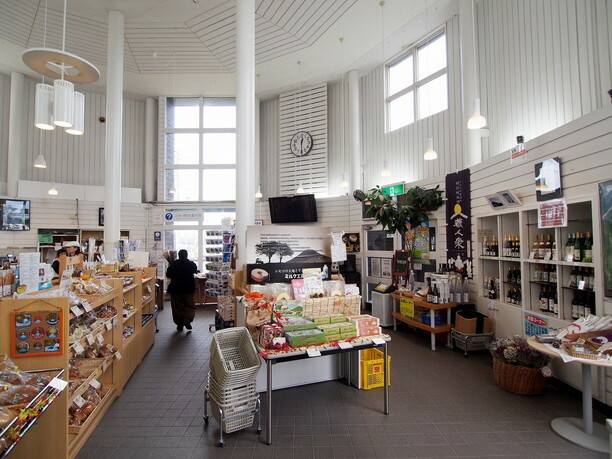 They also have a wide selection of Niseko’s specialties and craft products of local artists, and you won’t have any trouble finding great gifts. Everyone from young people to families will love this place! Fresh produce is sold here. Nationwide delivery! In the free-space wing, there is a food court and farm stands where fresh produce is directly sold. 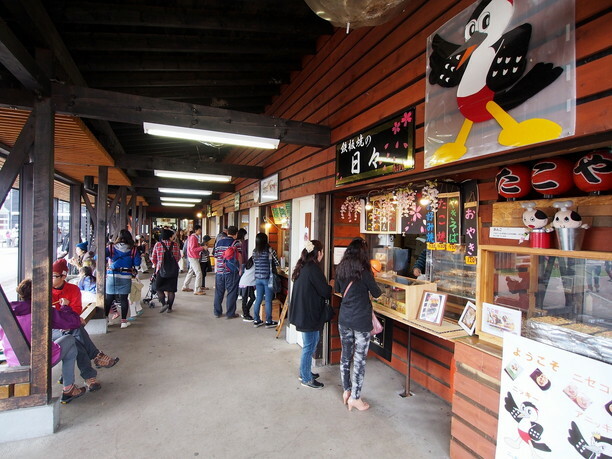 The food court has five shops that they serve local special food. The fresh produce stands are very popular and there are a lot of different kinds of vegetables in season. 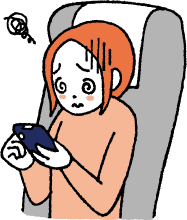 They also have a delivery service that sends to other parts of Japan available. You will want to go there early before noon, or they run out of fresh vegetables! Bathroom wing full of information, too! The bathroom wing that is directly connected to the Information Plaza wing is actually a great place to get information. In the long corridor of the bathroom wing, you see a lot of pamphlets of restaurants and outdoor activities and posters of shops and events on the wall. There are no restaurants in the View Plaza. How about getting some information of restaurants in the area here? There are vending machines, too. 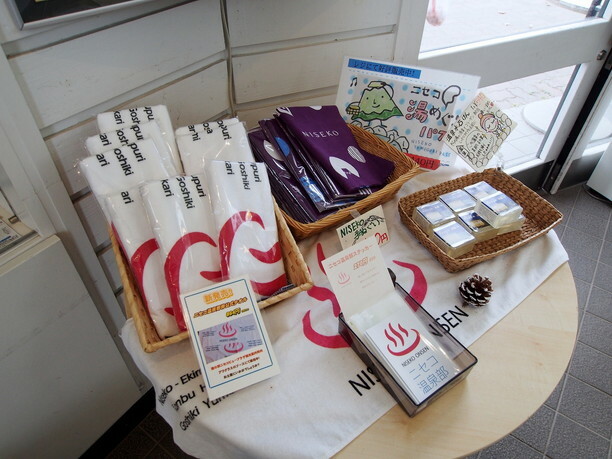 Hokkaido souvenirs which are not yet known Three items of attention at Dosanko Plaza! Enjoy Niseko Annupuri Onsen Yugokoro Tei rich source of hot water! Niseko Annupuri International ski resort, with its wide open course is ranked Niseko’s No 1 ski resort!